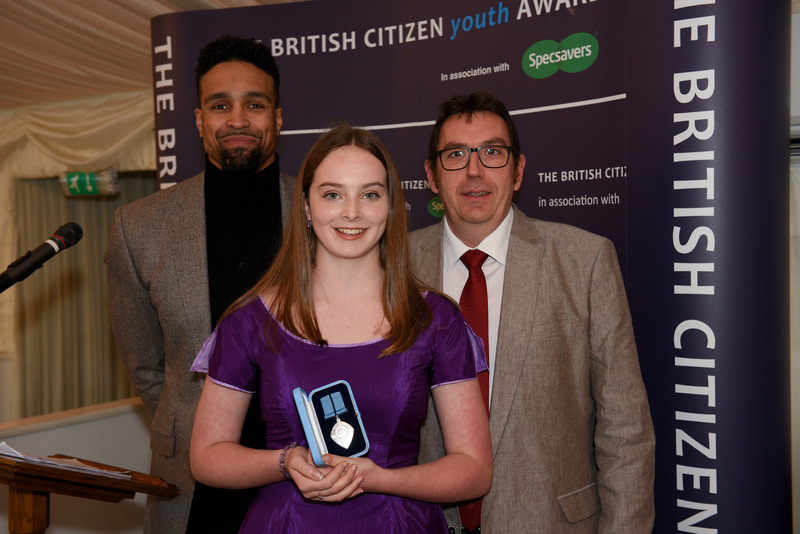 We are delighted to announce that one of our Year 9 students, Kiaragh Brown, has been awarded “The British Citizen Youth Award”. 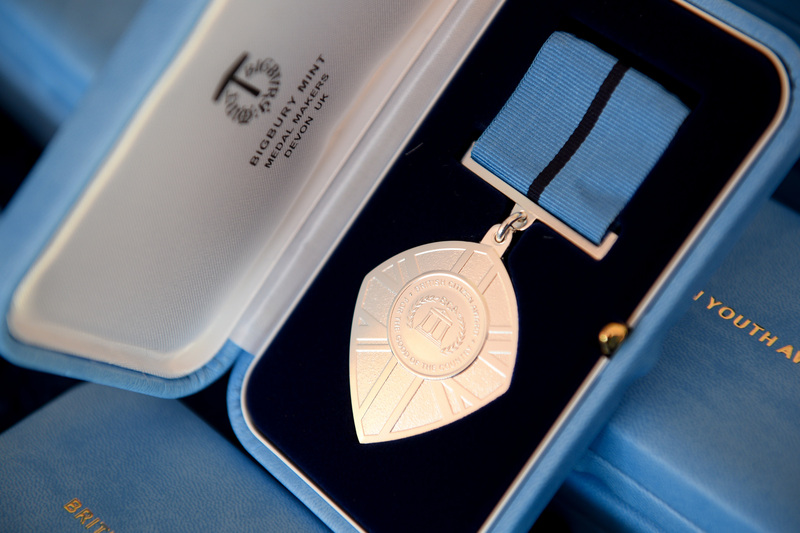 Kiaragh was one of a group of young people from across the country who were invited to The Palace of Westminster last week to be honoured for their commitments to improving the lives of others in their communities. Kiaragh, everyone in the Prince Henry’s community here in Evesham is incredibly proud of you.